RINI is a music project that was created by Harini Raghavan in 2015. The project is based on a sound that blends elements of electronic music with Indian classical Carnatic music. The group has grown to become a frequent performing unit in the NYC area - playing shows in well-known and respected venues such as; Rockwood Music Hall, Leftfields, The Bowery Electric and The Alphabet Lounge, just to name a few. 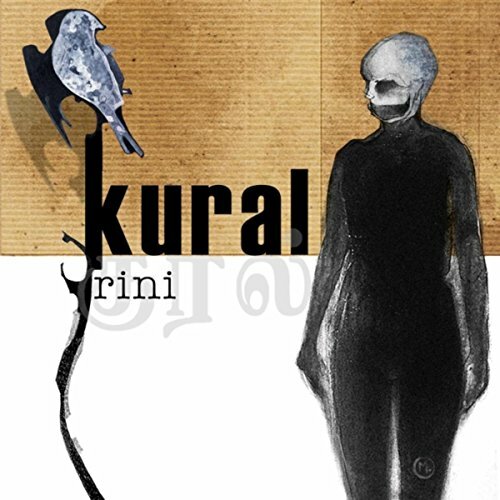 We have just recently released our debut EP, "Kural" (meaning 'voice' in Tamil).